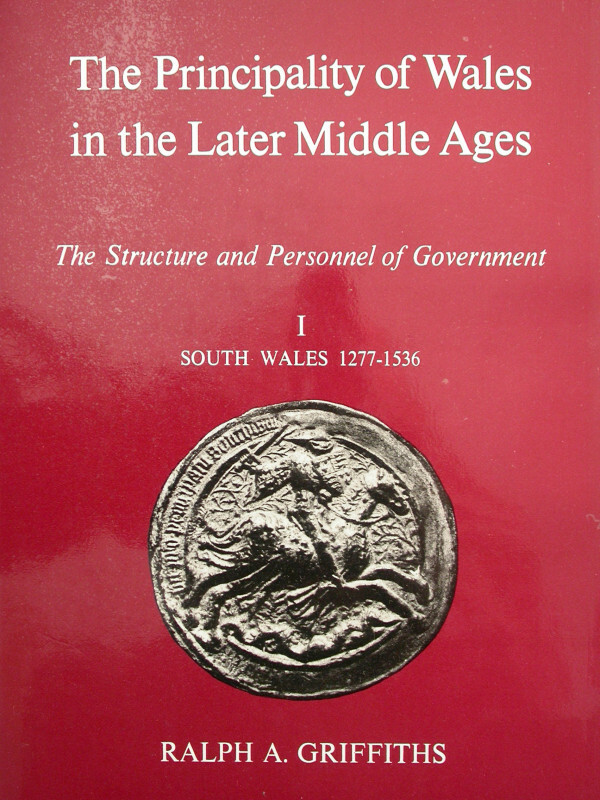 The Principality of Wales in the Later Middle Ages: The Structure ad Personnel of Government. I. South Wales, 1277-1536. Board of Celtic Studies, University of Wales History and Law series No.26. Binding Hard cover in dust jacket. Publisher University of Wales Press, Cardiff. Illustrator Frontispiece and 2 black and white photographic plates. Outline map. Condition A good clean copy. Light wear and fraying to the jacket. South Arabia. The 'Palinurus' Journals. Hulton, Jessop. 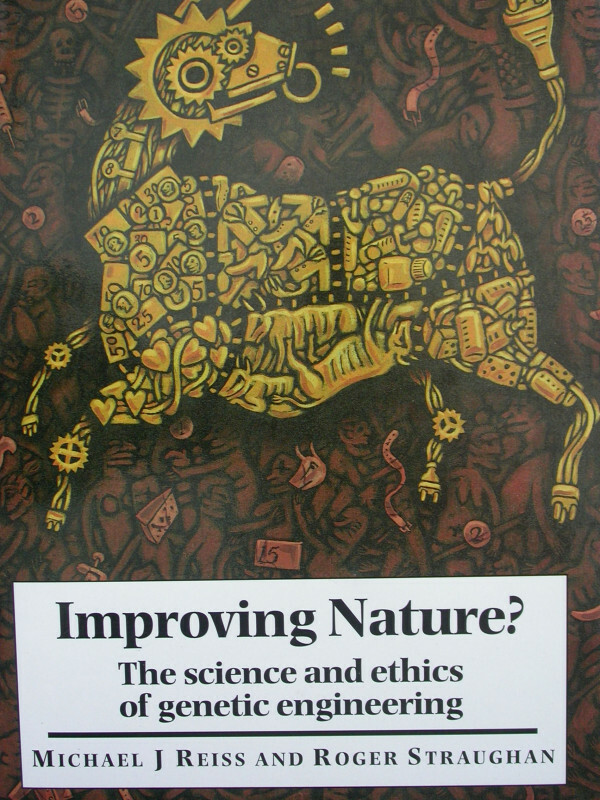 Edited by W.A.Hulton. 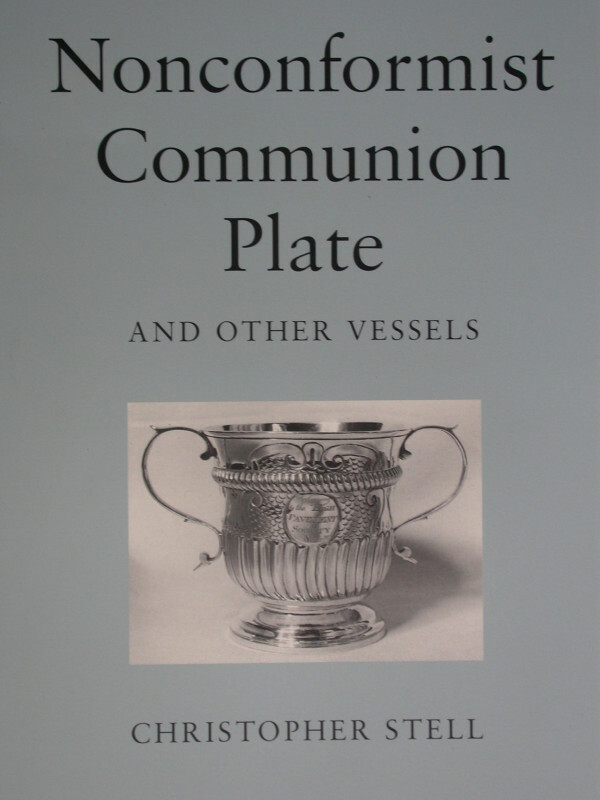 Nonconformist Communion Plate and Other Vessels. 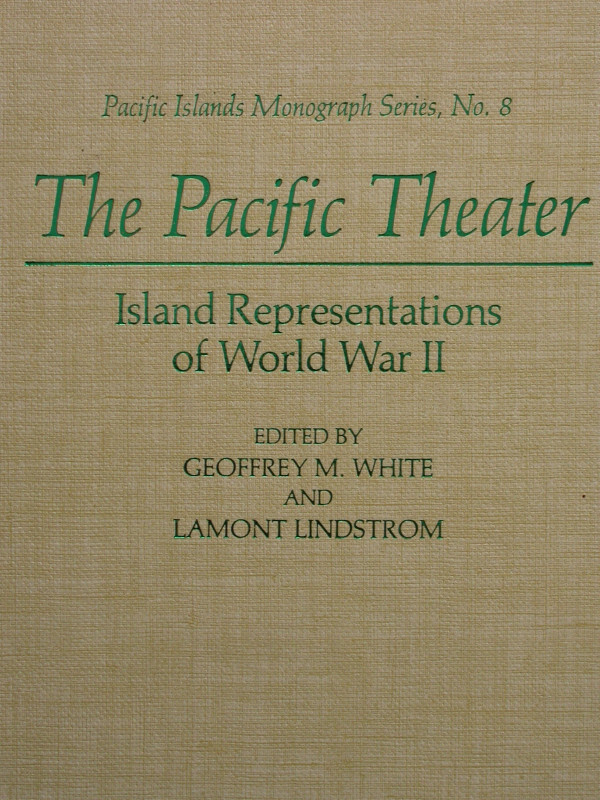 White, Geoffrey M. & Lindstrom, Lamont (Eds). Travels in Arabia (1845 and 1848).